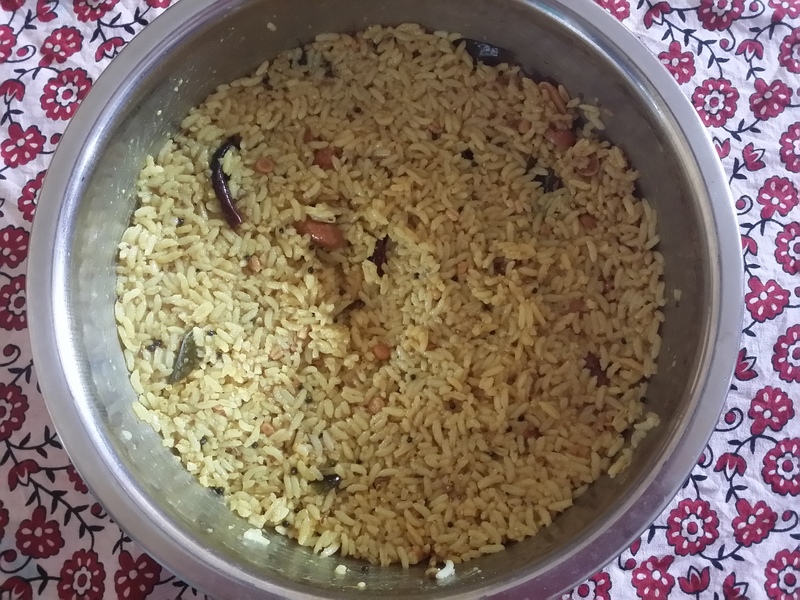 Andhra Puliyohara. – Durga's Delicacies. Charming to those of Refined Taste.